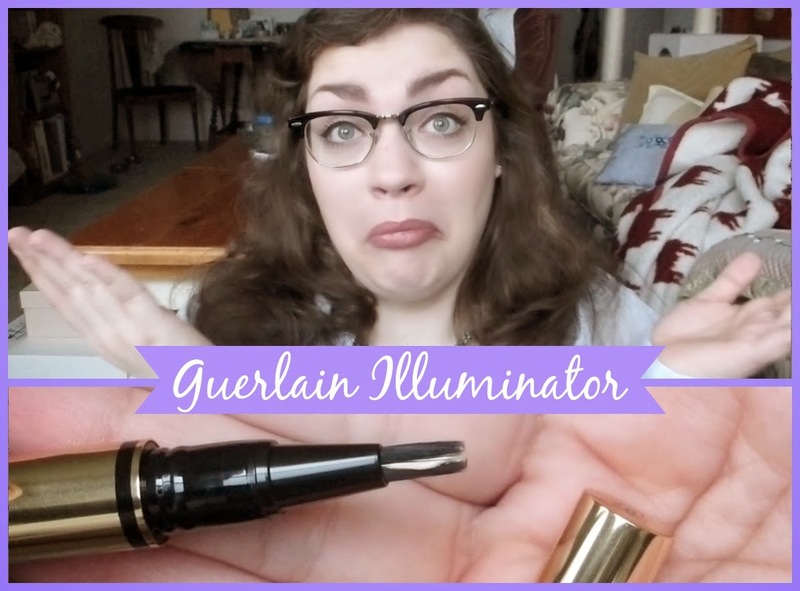 Thrift Thick: Guerlain Precious Lights Rejuvenating Illuminator: First Impression + Review! Guerlain Precious Lights Rejuvenating Illuminator: First Impression + Review! I recently got around to trying out one of the Guerlain products that my lovely mother gifted to me this Christmas and, since it was highly requested to do so, I filmed all of my general thoughts and feelings on the product! So if you're interested in the Guerlain Precious Lights Rejuvenating Illuminator I've got the video linked above for you to check out. Oh my goodness thank you SO much Natalie!! Seriously that means so so much to me and I'm truly touched :) Hahah and yes my accent… it's definitely recognizable to those who know an upper midwestern tone/dialect!! I'm glad you enjoy/relate to it.